The Northern Kentucky Chamber of Commerce is a nationally accredited 5-star chamber that strives to promote and support businesses of all sizes in Ohio, Kentucky, and Indiana. The Chamber aims to use online communication to engage the businesses and organizations they interact with and help local businesses solve problems. 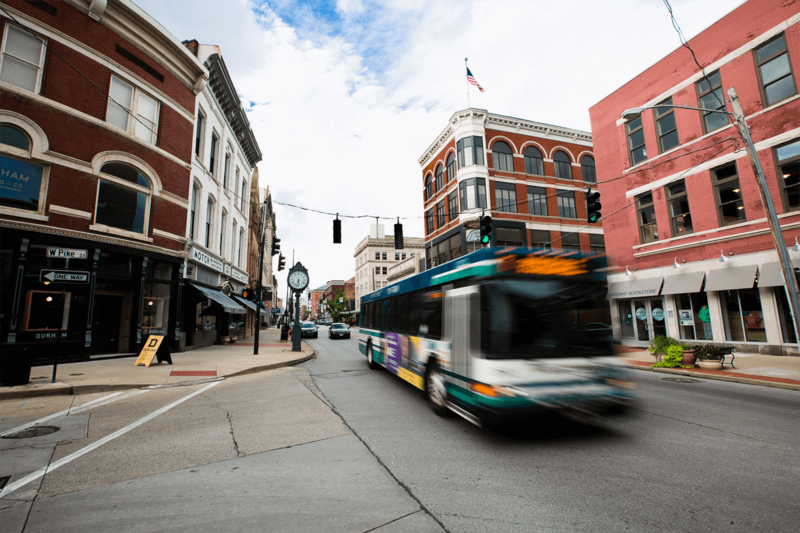 Prior to using Cerkl, the NKY Chamber used multiple, costly email delivery services, including Constant Contact and MailChimp, to connect digitally with their members. The Chamber found those systems clunky and managing multiple accounts to be a burden on staff. In the fall of 2016, NKY Chamber embarked on an organization-wide rebranding project that included their website, print publication and email communications. The Chamber chose Cerkl to help them provide members the news and information they are interested in receiving. Cerkl provides an easy to understand queue of content that allows all staff members to contribute while admins maintain control over the ultimate product. Each year, The Kentucky Chamber of Commerce Executives (KCCE), recognizes state chambers that excel in three categories – email news, publications, and website. Applicants are judged on content, creativity, design, and style. In 2017, NKY Chamber earned the Outstanding e-Newsletter prize for their Cerkl-powered member newsletter. The Chamber also took home the award for Outstanding Social Media.